There’s nothing like a good trip to the mountains. 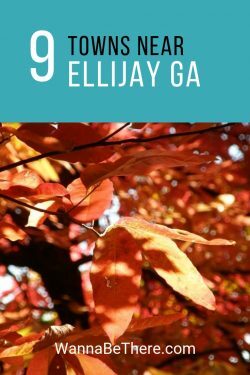 Here are 9 towns near Ellijay Ga that are all within an hour drive. They are listed from closest to farthest with places to stay, where to eat and what you can do while you’re there. Blue Ridge is about 16 miles from Ellijay and is about a 20 minute drive. You’ll find plenty of places to stay in Blue Ridge and get that amazing mountain view at the same time. You won’t be disappointed. Whether you want to get away as a family or take a nice romantic trip. Have a family reunion or get away and have a fun time with a group of friends. You’ll find bed and breakfasts, cabins, lodges, hotels, and even campgrounds. If you’d like to get something to eat in Blue Ridge, you’ll definitely be in the right place. Blue Ridge has put itself on the map when comes to food. You’ll find every kind of food you can imagine. Everything from Italian, to Mexican, to Chinese and Southern Homestyle Cooking. Hamburgers, pizza and barbeque. Pubs, deli’s, and eateries that everybody will love. You can even try the Blue Ridge Mountain Food Tours for some great sampling. Blue Ridge has something fun for everybody. If you’re an apple lover, try Mercier Orchards. You’ll find a variety of apples to choose from. They also have pies, jams, syrups and more. 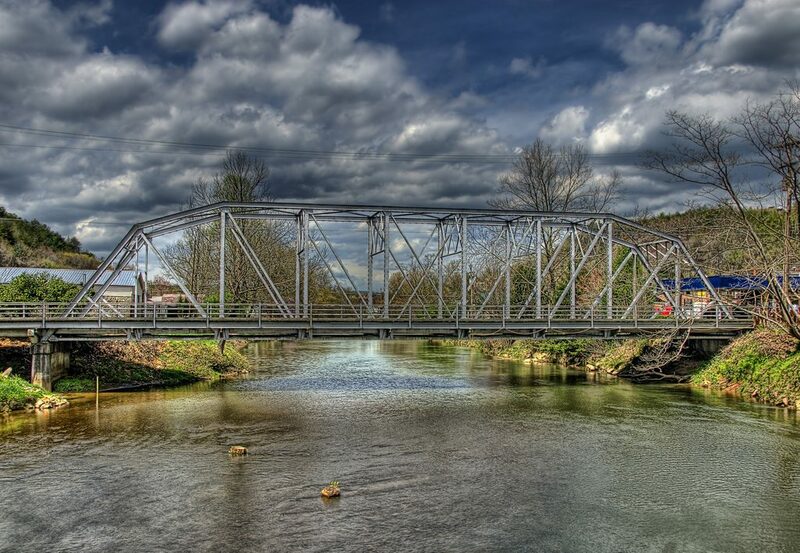 For some adventure, take a hike over to the Toccoa River Swinging Bridge. For something fun and scenic, go for a ride on the Blue Ridge Scenic Railway. If you don’t mind heights, try out the Zipline Canopy Tour. Jasper is about 21 miles from Ellijay and is just under a 30 minute drive. 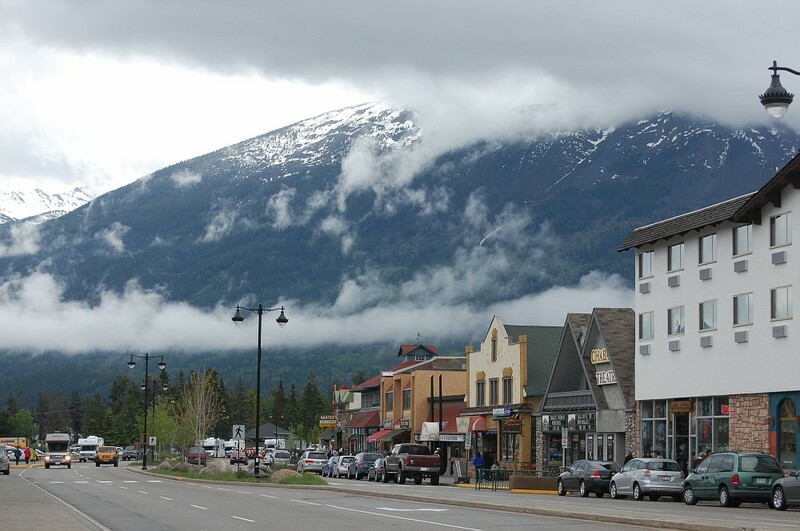 Jasper has some cabins, some hotels and even a couple of bed and breakfasts. If you’re looking for a cabin, try the Rivers Edge Cabin. A 3 bedroom 3 bath with a hot tub and a fire pit. If you’re looking for an affordable hotel, try the Microtel Inn & Suites. The rooms are very clean. Great for a quiet and peaceful getaway. For a bed and breakfast try the Woodbridge Inn. When you get hungry, Jasper has plenty of places to go. Try out 61 Main for some great food, great atmosphere and great service. How about some good seafood? Head over to The Last Catch. Start your meal out with some crab dip and crackers. Then choose your favorite seafood dish off the menu. Would you rather have some barbeque. Well look no further than Bub Ba Q, the food is always good. Visit the Fainting Goat Vineyards and Winery to enjoy some wine tasting with an amazing view. You can see goats there too. Then there’s Cherokee Valley Ranch. They have zip line tours and hay rides with cook outs. They also have year round dry snow for tobogganing and tubing. 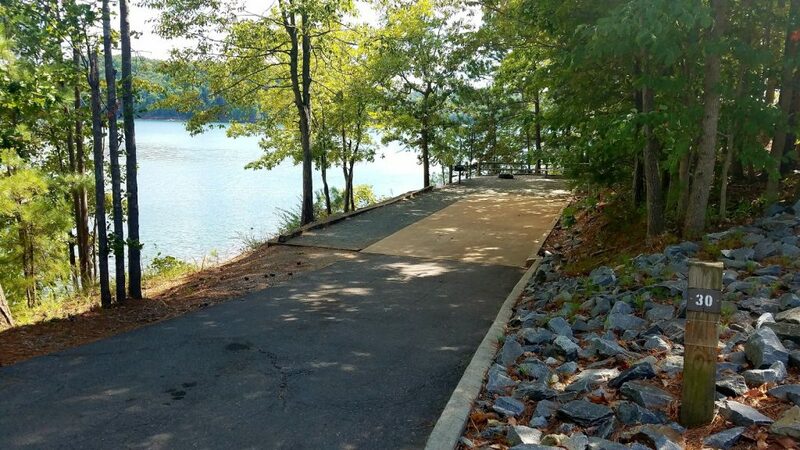 Eagles Rest Park is a great place to go and enjoy the mountains. They have 3 hiking trails to choose from. Oakman is about 22 miles from Ellijay and is just over a 30 minute drive. Oakman has some great vacation rentals with amazing mountain views. Perfect for a family trip. A Home with a 3 bedroom, 3 bath up to a home with a 5 bedroom, 4 bath. Not only are they close to Ellijay, but they’re close to Carters Lake. If you’d rather bring the camper, you can also camp at Doll Mountain Campground. It’s right on Carters Lake. Do you want to go get something good to eat? Then head over to the Tin Star BBQ in Fairmount. It’s less than 15 minutes away. They have the traditional bbq plates and bbq sandwiches in pork, chicken or beef. You can get a hamburger, a blt or a chicken sandwich. They have plenty of sides to choose from. Also kids plates and deserts. Check out Carters Lake. 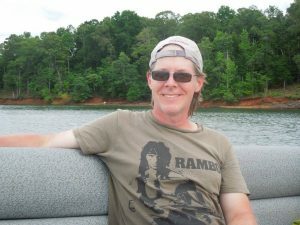 Go to the Carters Lake Marina and rent a pontoon boat for the day on one of the deepest lakes in Georgia. The average depth of the lake is 200 feet, but there are areas that are over 500 feet. It has one of the tallest earth dams this side of the Mississippi. It’s a very clean and beautiful lake. Chatsworth is about 25 miles from Ellijay and is just over a 30 minute drive. Chatsworth offers a great variety of places to stay. There are vacation rental homes with mountain views. 1 bedroom, 1 bath that sleeps 2. Up to 4 bedroom, 3 bath that sleeps 8. If a mountain cabin’s what you’re looking for, they have those too. Check out Wilderness View Cabins. They’re perfect for a mountain getaway. There’s also a beautiful bed and breakfast that you’ll love. The Overlook Inn Bed and Breakfast. You won’t have any trouble finding something to eat in Chatsworth. From Home Country Cooking, to Italian, to Mexican, to Barbeque. To put on top of your list, try Edna’s Restaurant for some good home cooking. Another great choice is Big V for some amazing burgers and fries. If it’s Mexican you’re looking for, then you don’t want to miss Sierras Mexican Restaurant. Take a ride over to Fort Mountain State Park. They have some scenic hiking trails, a fire tower and even a rock wall. Take a tour of the Chief Vann House Historic Site and take a step back in time. 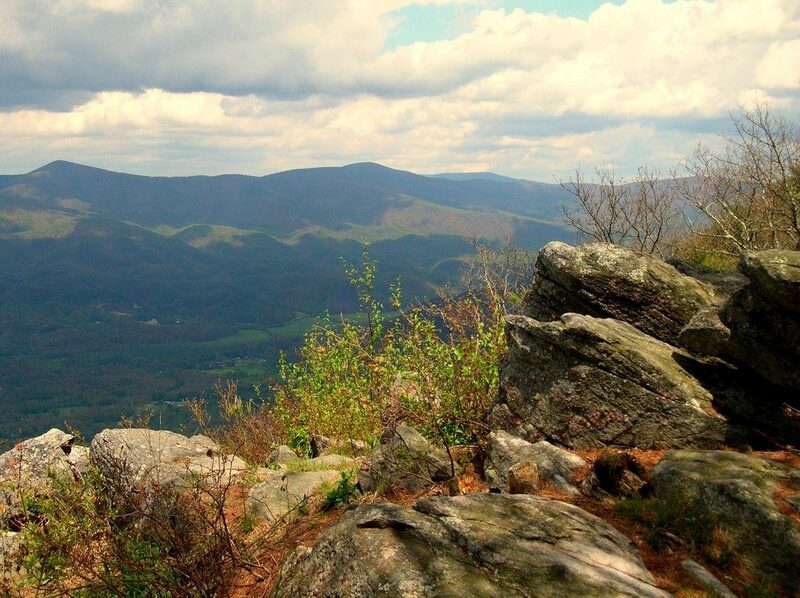 If you want to enjoy the view of the mountains, then you need to stop by Cohutta Overlook. You’ll be glad you did. McCaysville is about 26 miles from Ellijay and is just over a 30 minute drive. There are a handful of great mountain cabins you can rent in McCaysville. A Tumblin Run which is a 2 bedroom, 1 bath sitting right on Fightingtown Creek. Where The Maps End is a 2 bedroom, 2.5 bath cabin with an outdoor fire pit. Creek Bend Escape is a 2 bedroom, 3 bath that sleeps 6. You can even fish right out your back door. Try Kenny’s Pizza and Subs. It’s an Italian, American restaurant. They have a nice variety of food to choose from. From burgers and fries, to calzones, wings and more. Then there’s Pat’s Kountry Kitchen for some good country cooking. Get some catfish or some country fried steak. They have a great choice of sides to pick from. Make sure you get some of their cornbread. Go over to the Rolling Thunder River Company and do some white water rafting. If you’ve never been before, don’t worry the guide will give you great instructions. You’ll feel safe. Or you can try Toccoa River Adventures for a mile trip or a 3 mile trip in a kayak or a tube floating along the Toccoa river. Do a little shopping at the Woodland Express Mini Mall. They have over 30 vendors with antiques, collectibles, gifts, crafts, furniture and more. Fairmount is about 28 miles from Ellijay and is just under a 40 minute drive. Whether you’re looking for a mountain cabin, or an affordable hotel. You’ll find plenty of choices all within 15 miles of Fairmount. 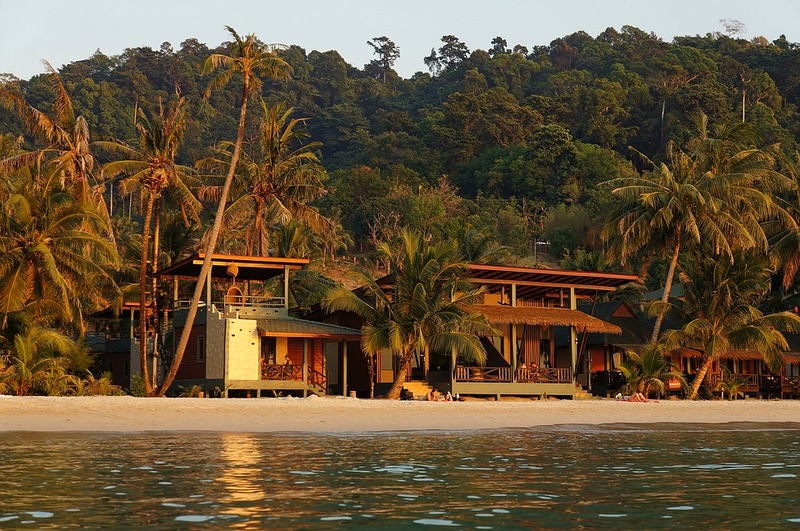 You’ll find over 25 hotels that are less than $100 a night. There are also mountain cabins that range from a 1 bedroom, 1 bath all the way up to a 6 bedroom, 4 bath. Most of them come with hot tubs. Don’t miss the Tin Star BBQ Which is mentioned in the section about Oakland. Then there’s the Park Place Smoke House. It’s clean and welcoming with a country feel. Try the pulled pork plate with a couple sides. Then top it off with some peach cobbler and some ice cream. Fairmount also has a subway, if you want something quick and easy. There’s not a lot to do in Fairmount. So what you can do is take a 30 minute drive over to Cartersville and check out the Tellus Science Museum. They have a mining exhibit, planetarium shows and gravity wells. Perfect for kids. You can bring your lunch, or eat at the cafe inside the museum. They also have an outdoor picnic area. Dawsonville is about 32 miles from Ellijay and is about a 45 minute drive. There are 4 hotels in Dawsonville. 3 of them are less than $100. The 4th one is the Amicalola Falls Lodge which has an onsite restaurant. If you like the bed and breakfasts, there are 2 in Dawsonville. Len Foote Hike Inn and Racers Retreat Bed and Breakfast. For specialty lodging try the Paradise Valley Resort. They have plenty of things to enjoy right onsite. You wont go hungry in Dawsonville. You’ll find every kind of food you can think of. One place to try is Big D’s BBQ. You’ll love their ribs. For breakfast you can go to Papa’s Place. They have all your breakfast favorites in large portions. The Blue Bicycle is another good place to go. Get a burger and some fries, or try their amazing quiche. 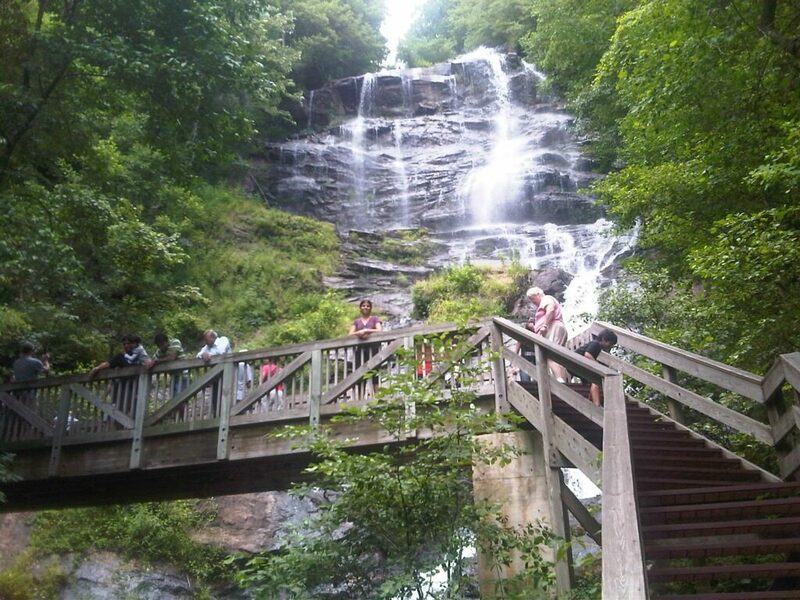 While you’re in Dawsonville you should go to Amicalola Falls State Park. Take the appalachian trail hike to go see the falls. Check out Burt’s Farm and take a look at the pumpkin patch. They have more pumpkins than you can imagine. Of course you can’t go to Dawsonville without going to the Georgia Racing Hall of Fame. Any racing fan will love the racing history. Blairsville is about 39 miles from Ellijay and is just over a 45 minute drive. Blairsville has 3 affordable hotels to stay at. They also have some bed and breakfasts. If that’s what you’re looking for try Your Home in the Woods Bed and Breakfast. Then there’s Misty Mountain Inn and Cottages or Moonlight Manor B & B for a great mountain stay. You can also find plenty of specialty lodging and vacation rentals to choose from. Another great place to be for satisfying your taste buds. Plenty of restaurants in Blairsville. Go to Nani’s Restaurant any try the cuban sandwich and some clam chowder. Then there’s Jim’s Smokin’ Que for brisket, sweet potato fries and slaw. Do you need another choice? Saw Mill Place is another place to go for a great plate of food and some amazing biscuits. If you want to enjoy the mountains, go to Brasstown Bald Mountain. If you go up to the top, you’ll be at the highest point in the state of Georgia. Do you like mountain lakes? Then go to Vogel State Park. There are a lot of things to do there. Take the hiking trails over to the waterfall. Go swimming in the lake, or coast along the water in a paddle boat or a kayak. 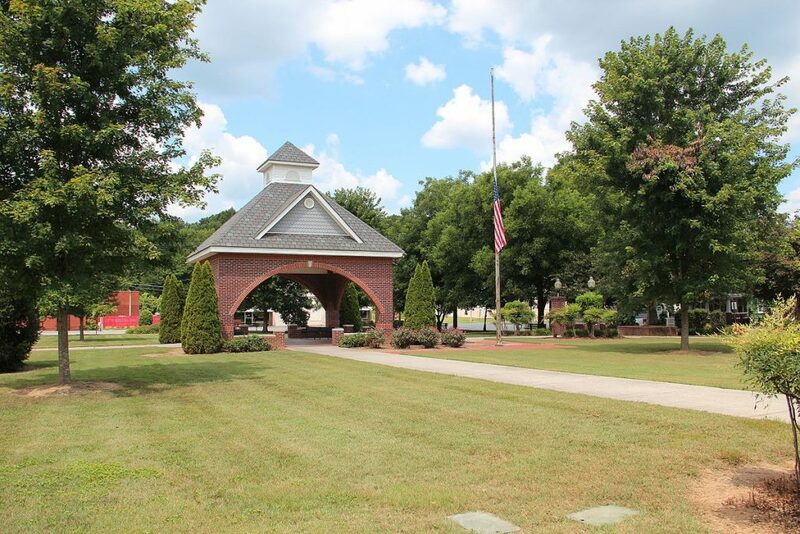 Dahlonega is about 39 miles from Ellijay and is just under an hour drive. There are plenty of places to stay in Dahlonega. There are 8 different bed and breakfasts to choose from. Like the Mtn Laural Creek Inn and Spa. Or you can get a cabin at the Cavender Creek Cabins Resort. Perfect for a relaxing mountain getaway. You’ll also find 8 different hotels in the $100 a night range and plenty of vacation rentals to pick from. Dahlonega is full of choices. Try Shenanigans Restaurant and Irish Pub. They have plenty of great things on the menu, but you need to try the fish and chips or either the shepherd’s pie. Or head over to the Bourbon Street Grille for some brunch or some jambalaya. If seafood is what you’re looking for, then you don’t want to miss the Back Porch Oyster Bar. There’s gold in them there hills! While you’re in Dahlonega, you’ve got to try to find some gold. Take a tour of the Consolidated Gold Mine and get a good look at what the miners use to go through. Don’t forget to try your own hand at panning for gold. Go visit the Dahlonega Gold Museum State Historic Site. Learn more about the history of the Georgia gold rush. 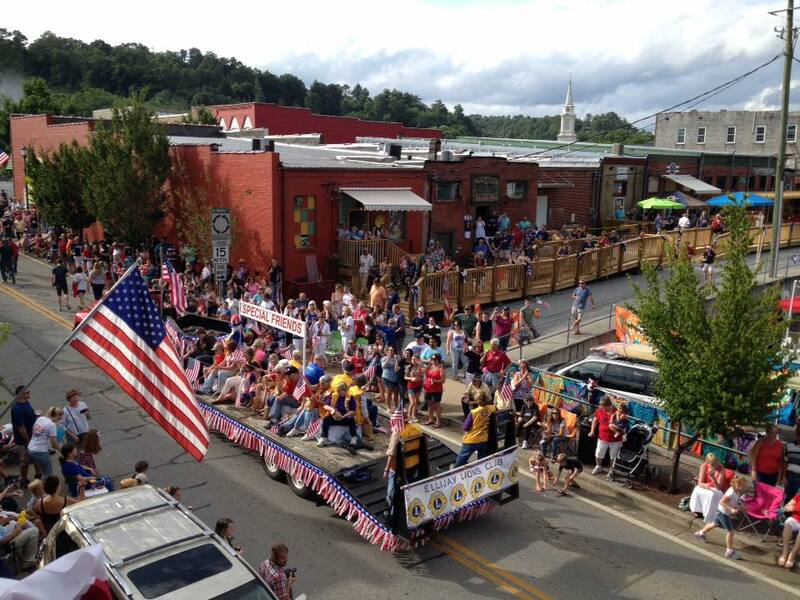 Are there any towns near Ellijay Ga that you like the best? If so, which one?